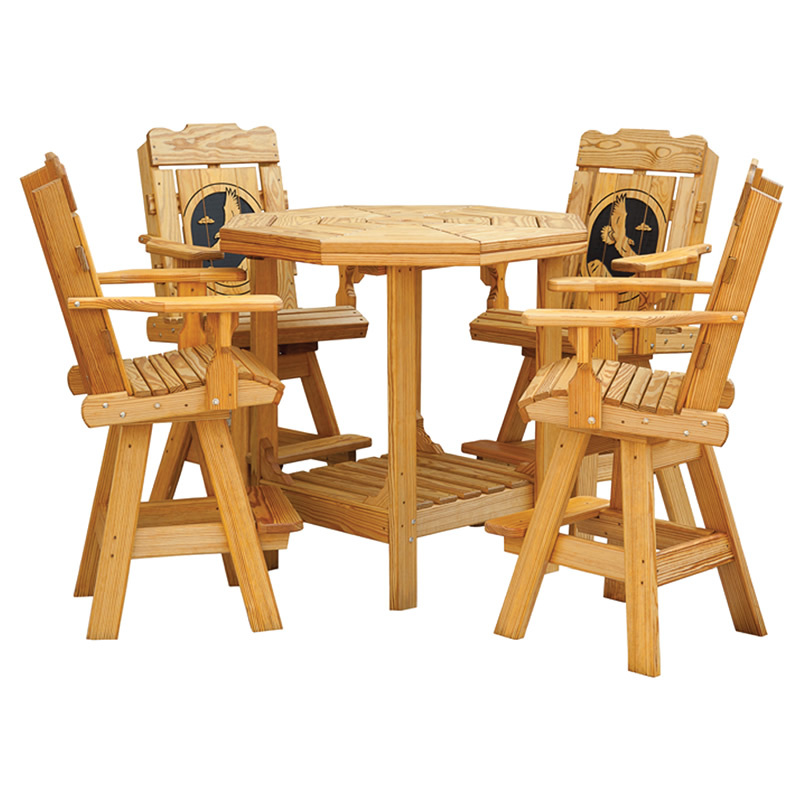 For family meals, summer picnics or visits with friends. 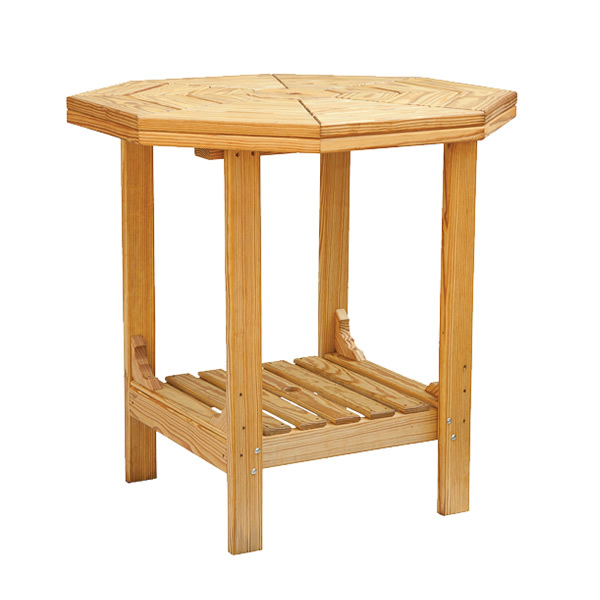 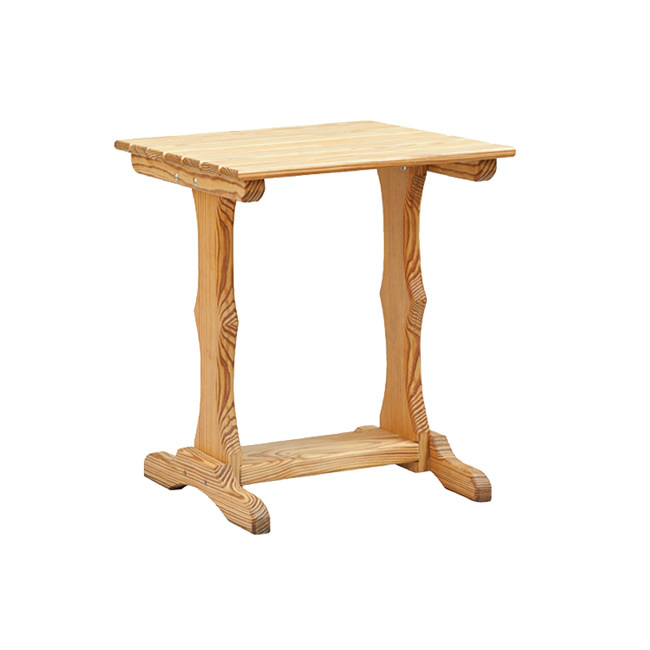 Our Patio Table Collection offers something for every entertaining style. 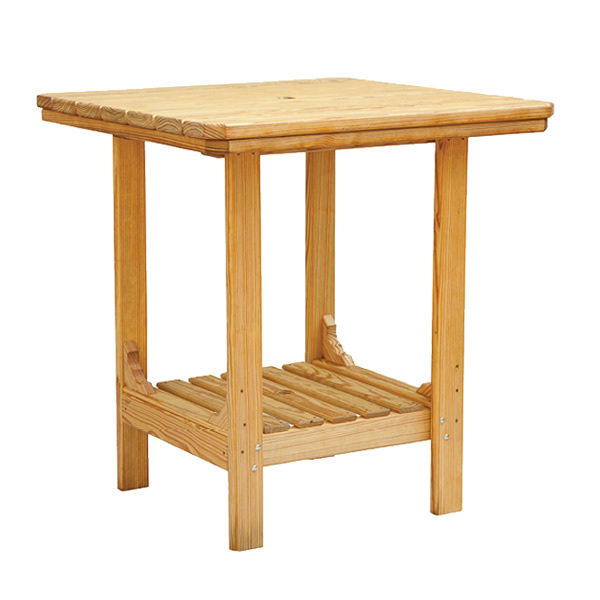 High stools and tables are great for sharing food and fun with special friends, octagon tables are just right for meals, games and conversations while full-size picnic tables can host a crowd. 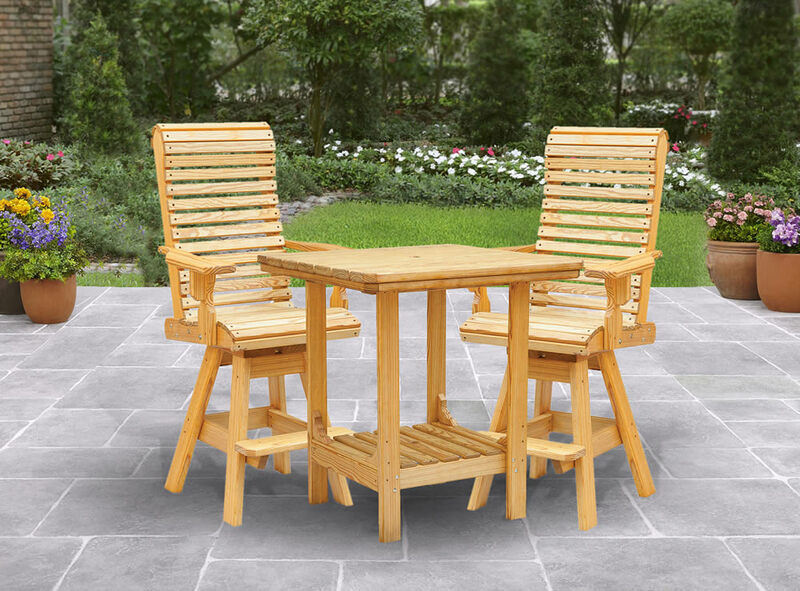 With our wide range of styles, you’re sure to find something that suits your lifestyle and fits perfectly on your patio, porch or deck.